If a servo motor does what it is told to do, why do we need feedback? 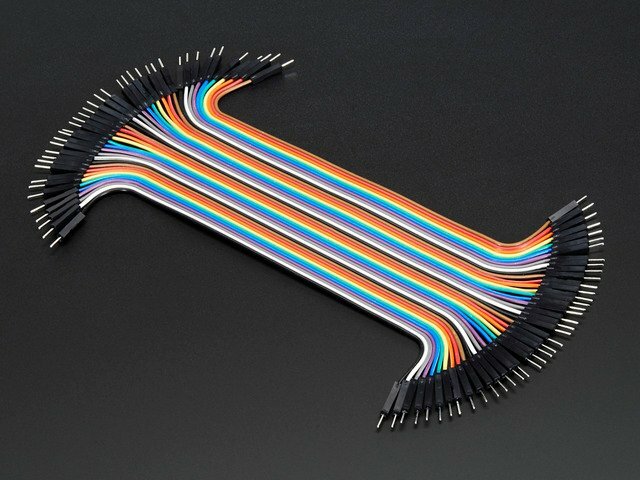 In these cases, feedback could alert you to the problem. 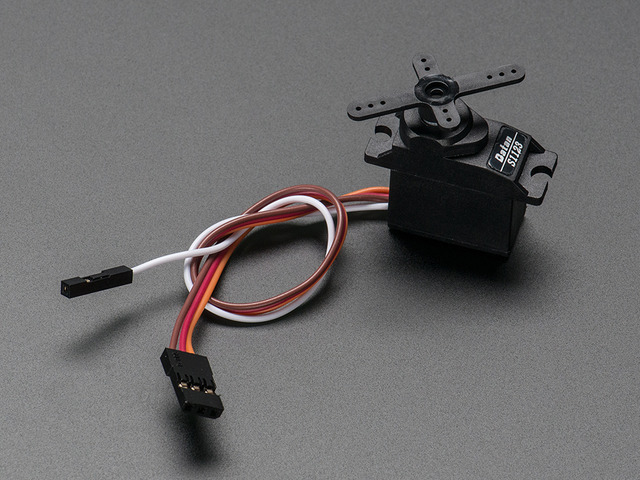 But even if the servo is adequately sized and functioning normally, it still takes some time to respond to a position command, and in many applications it is just as important to know when the position is reached. Without feedback, most servo programming has to make some assumptions about how long a particular move will take. Adding fixed-time delays to servo code works OK for simple applications, but can result in slow and/or jerky performance when trying to coordinate multiple servo motions or interactions between servos and other sensors or actuators. Or worse: If the delays are not long enough, your servos may not reach the desired position in time. This can cause malfunctions and/or damage to your project. Timing problems are a big problem in battery-powered projects because the motors will run slower as the battery power fades. The feedback signal is tapped off the position pot attached to the servo shaft. 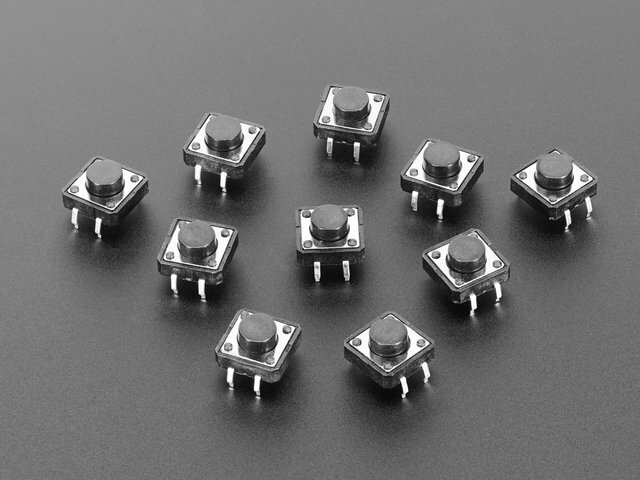 You can connect the white feedback wire to any of the analog input pins and read the feedback value using analogRead(). The raw feedback signal is a voltage. In order to convert that voltage into a meaningful position, we need to calibrate it to the servo. By reading the feedback values at two known positions, we can interpolate the expected feedback values for every position in between. The following bit of code does just that. If you call "calibrate" in your setup function, it will perform the calibration on the two points you specify. 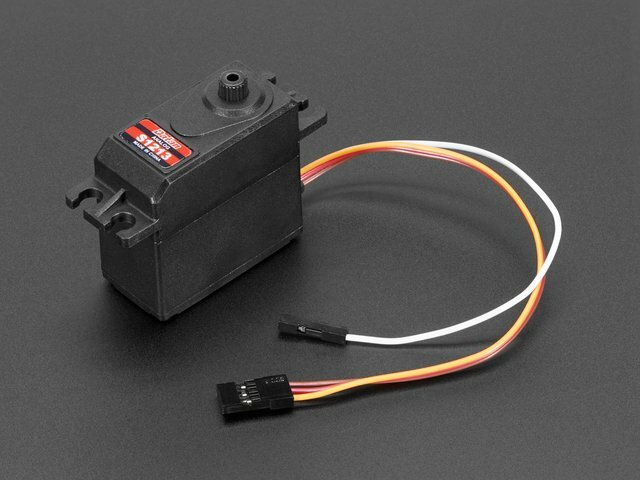 These servos operate over a range of about 0 to 180 degrees. For maximum accuracy, you should choose the minPos and maxPos calibration points based on the range of motion required in your project. This function establishes the feedback values for 2 positions of the servo. Now that we have a calibrated feedback signal, we can easily convert between servo position and feedback voltages in our code. The following bit of code will seek to a position and return as soon as we reach it. There is no need to add an arbitrary delay to the code because the feedback signal will tell us exactly when we get there! Another great thing about feedback is: You don't need to write code to remember the last position command you sent to the servo (assuming it got there). 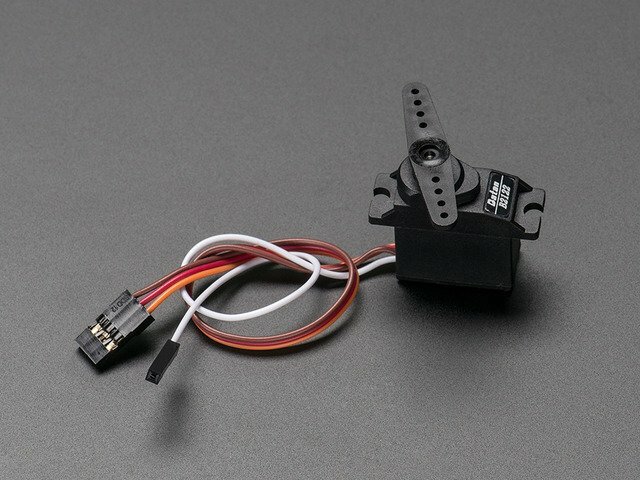 If you want to find out what position your servo is in, you can simply ask it! 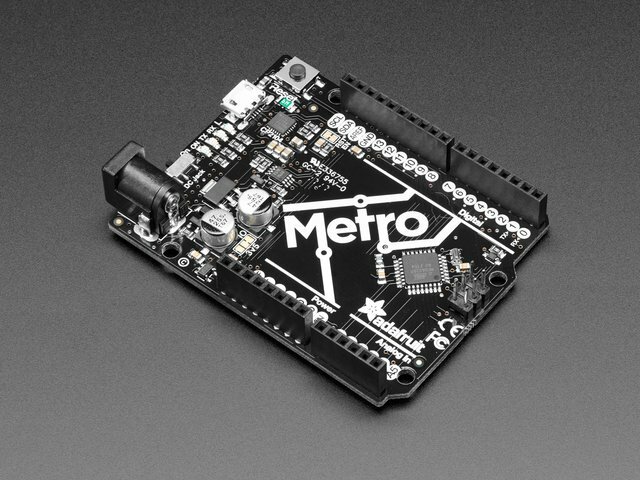 The ability to simply read the servo position opens up the possibility of using it as an input device as well. The next page will show you how. This guide was first published on Aug 24, 2013. It was last updated on Aug 24, 2013. This page (Using Feedback) was last updated on Apr 18, 2019.